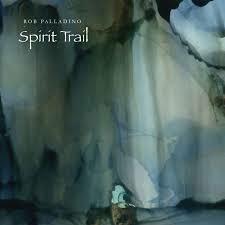 UK singer/songwriter Rob Palladino has just released his highly anticipated debut album "Spirit Trail." Now available worldwide, get your copy today! LOS ANGELES - Jan. 17, 2019 - PRLog -- UK-based musician/singer/songwriter Rob Palladino has just released his highly anticipated debut album "Spirit Trail." Now available worldwide, get your copy today!